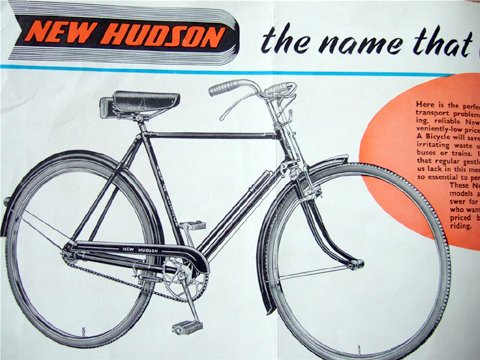 The New Hudson marque began in the late 1800’s as a bicycle factory in Birmingham, England. 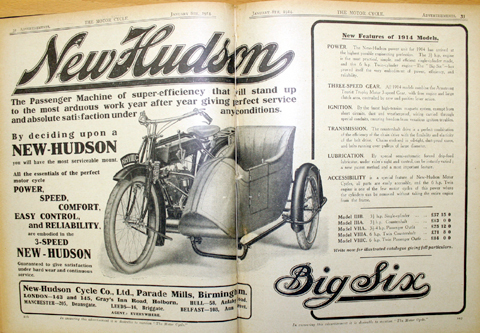 The owner George Patterson made his first motorcycle in 1902, but as it was not a sales success no more were produced until 1910. 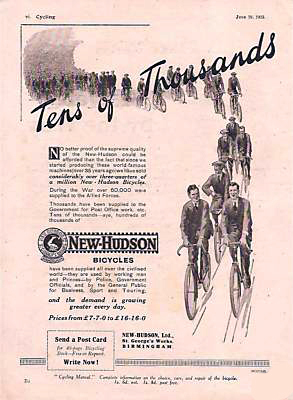 From 1910 to 1932, with the exception of the years 1915 to 1919 when munitions and bicycles only were made, motorcycle production averaged about 2000 each year. 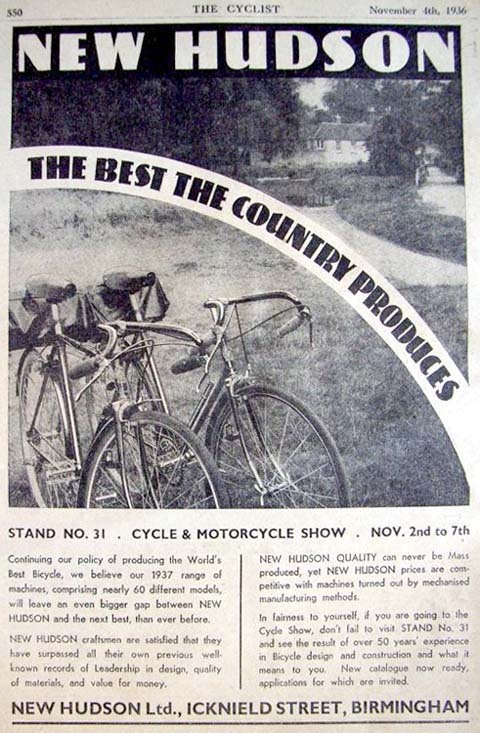 In 1932 production ceased, as due to acute recession sales became no longer profitable. 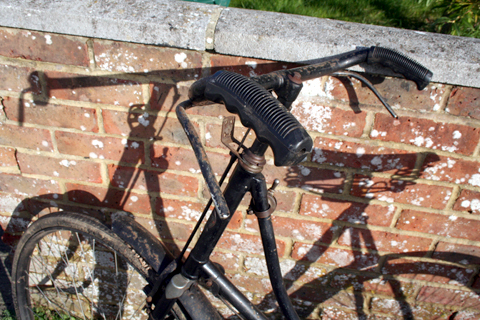 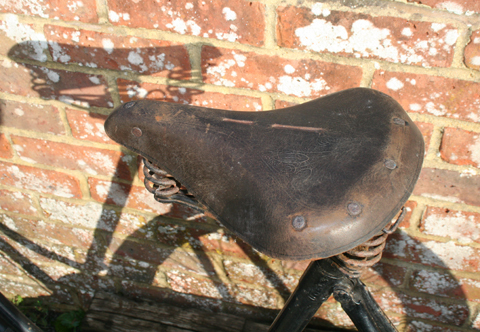 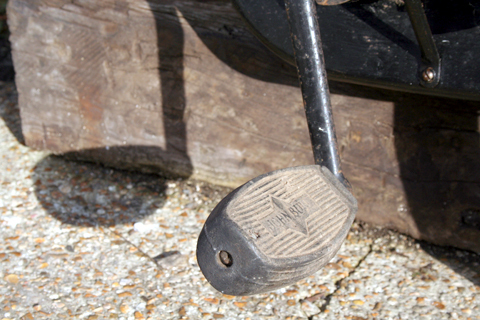 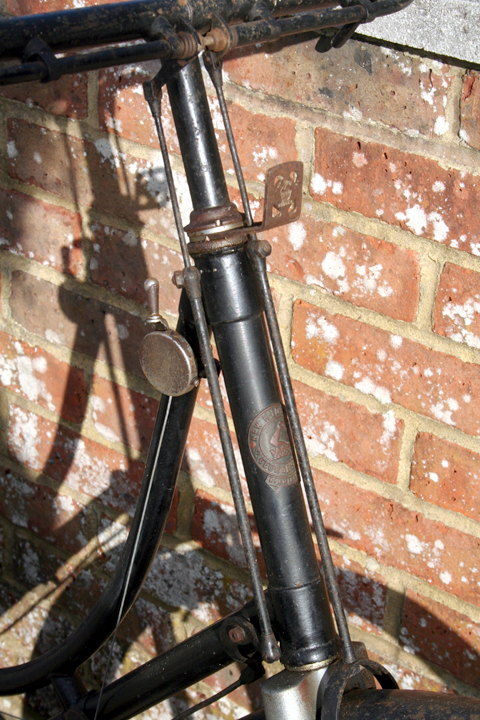 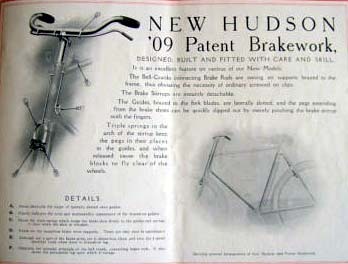 The company continued to make bicycles, and also diversified into making Girling brake systems for cars. 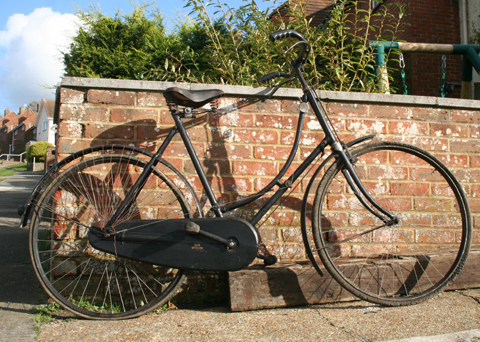 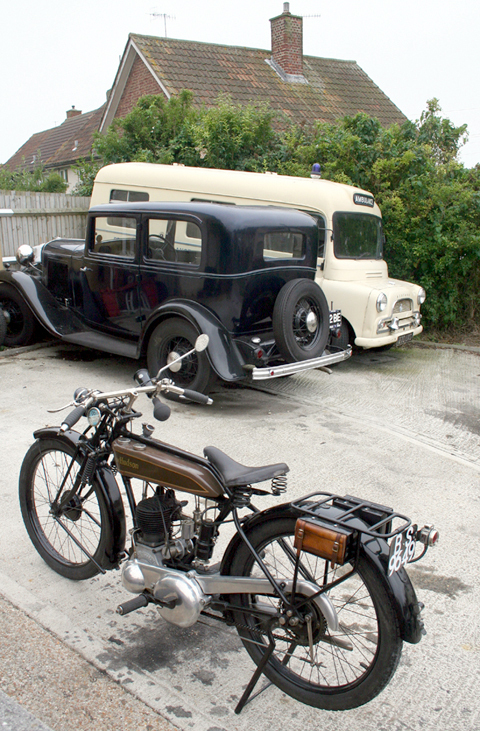 In 1940 the bicycle factory began to produce an autocycle with a 98cc Villiers engine which was a success. 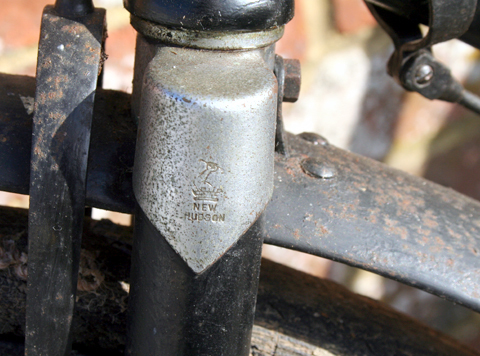 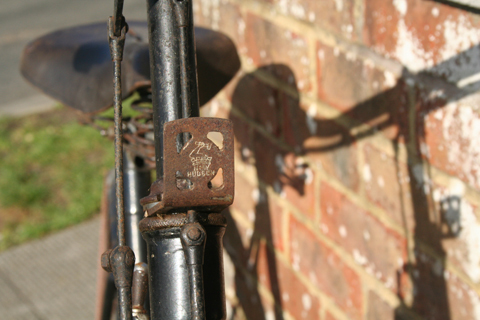 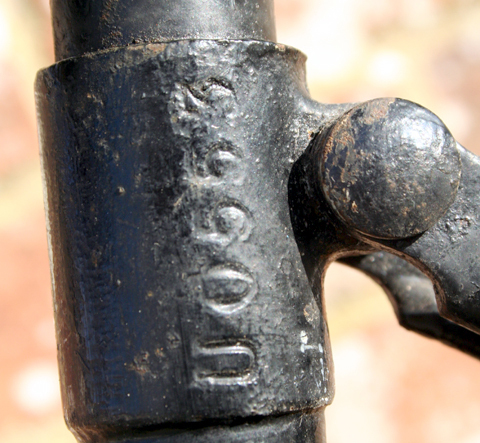 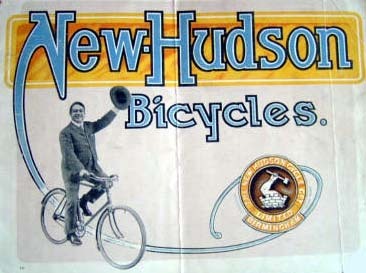 The bicycle factory was purchased by BSA in 1943 and production continued under the New Hudson name. 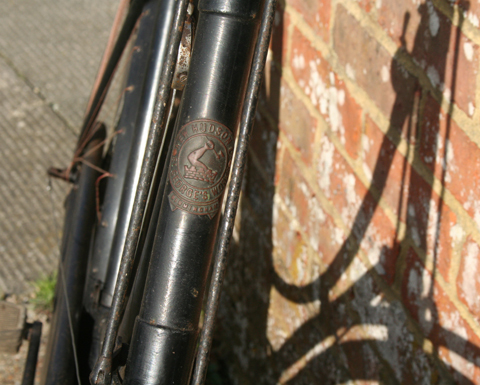 The Girling brake factory passed into the ownership of Joseph Lucas. 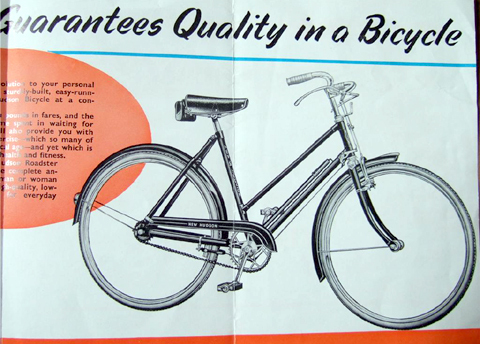 After the second World War B.S.A. 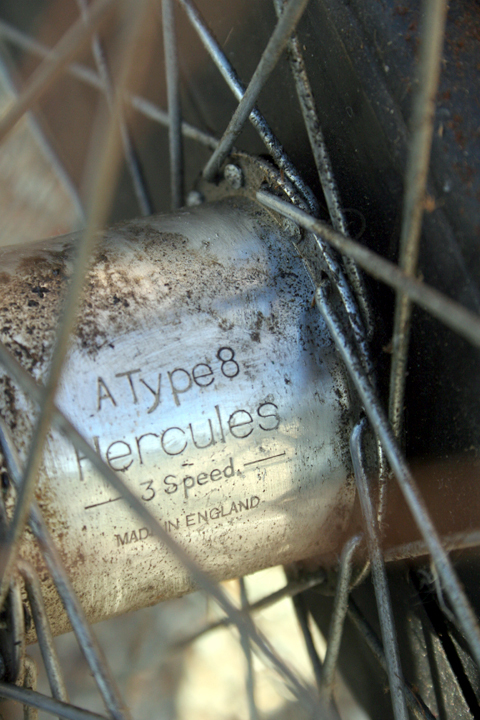 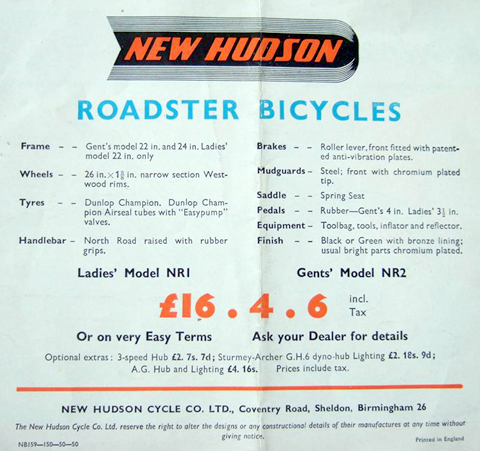 continued to make autocycles bearing the New Hudson name until 1957. 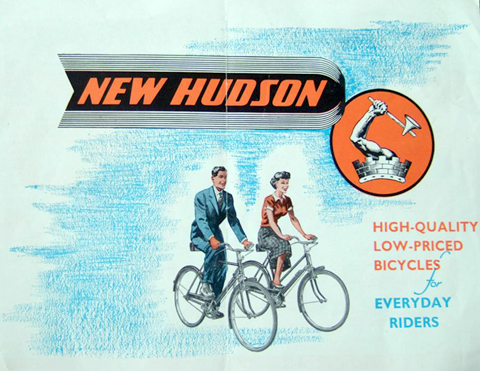 The ad above is from 1936, illustrating two of 60 different New Hudson models available in 1937. 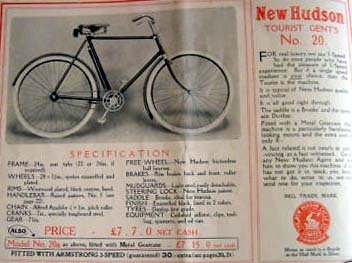 Below are extracts from an early New Hudson bicycle catalogue.